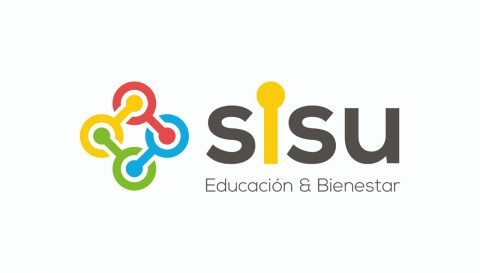 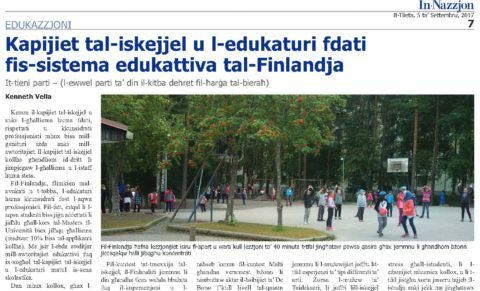 We are happy to see that there is a 3 page review in Maltese newspaper called “In-Nazzjon” about Finnish Education System, our Study Tour, founding principles and educational experience in Finland. Many thanks to Dr. Kenneth Vella for your impeccable work and observation during your stay with us. 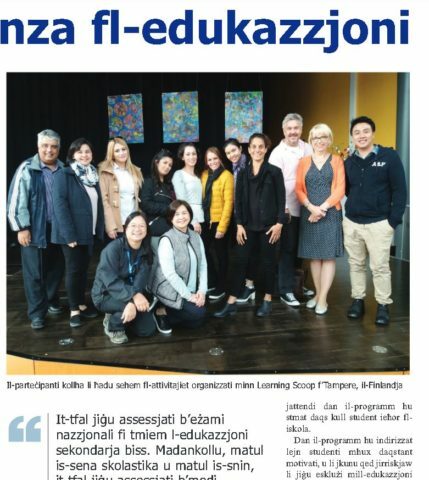 A free reading tip: use Google translate to get it all!